It seems almost criminal to take photos of brilliant photography but sometimes these things are too good not to share. 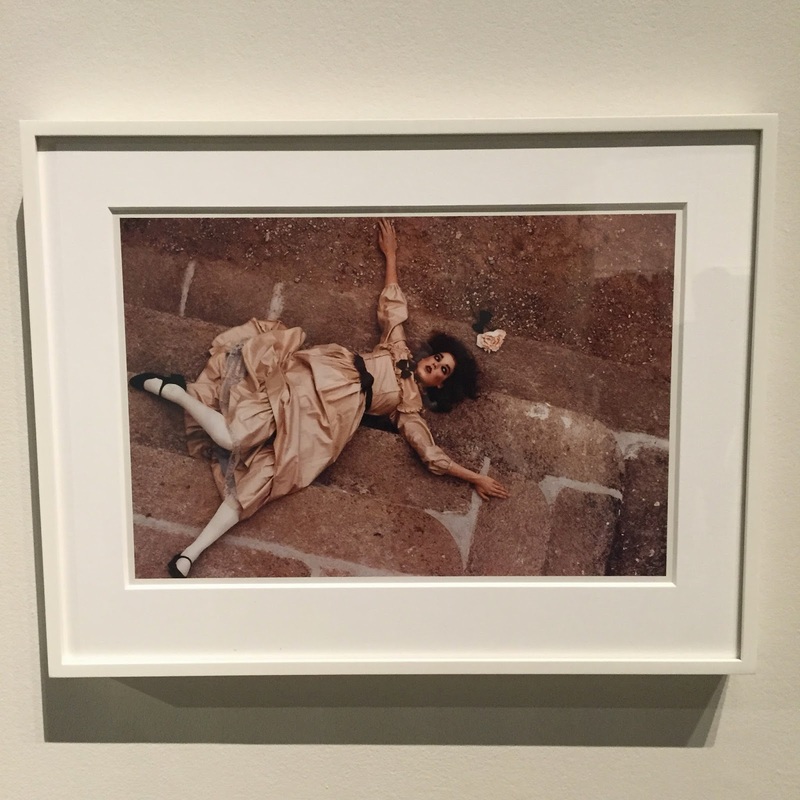 Recently I visited the Guy Bourdin: Image Maker exhibition at Somerset House in London. It’s been on my to do list since it opened back in November – I love the creativity and beauty of fashion photography. 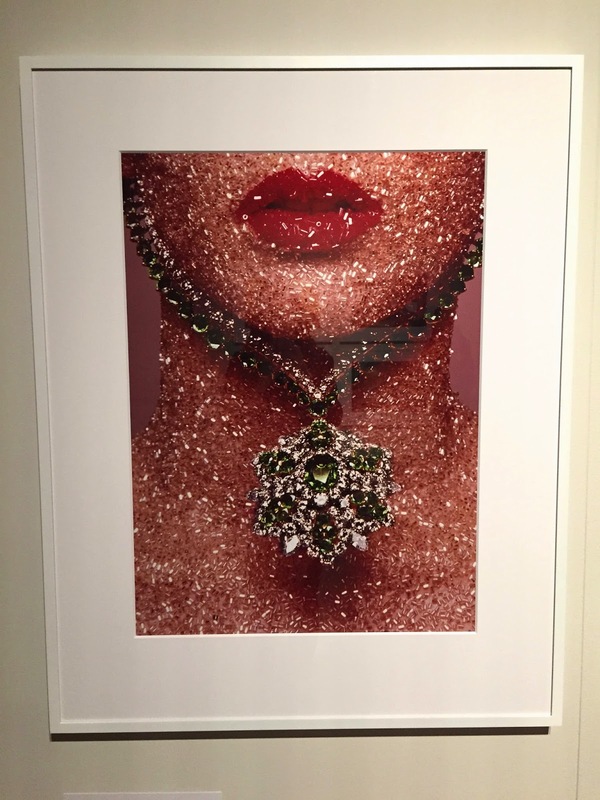 Like many, I’ve obsessively bought fashion magazines since my early teens, poring over the works of Mario Testino and Patrick Demarchelier to name a few, tearing out pages to keep and stick on my wall. 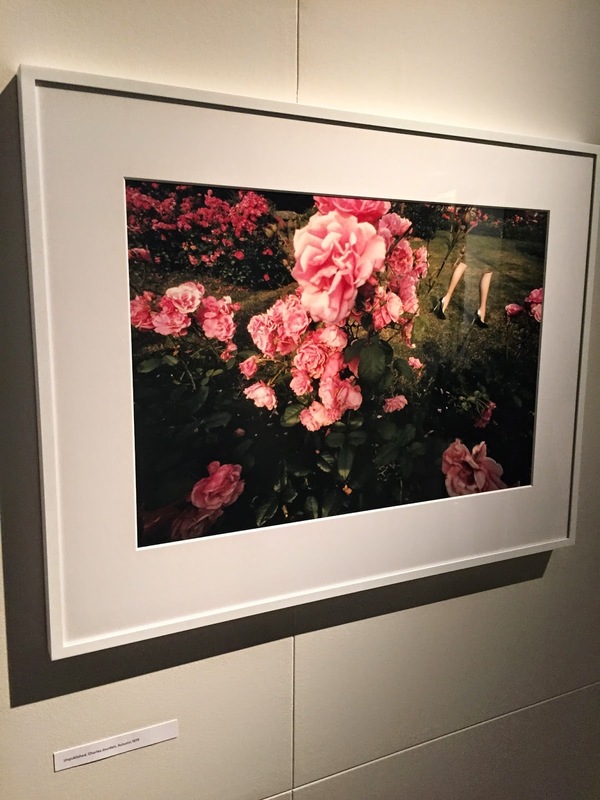 Guy Bourdin was one of the first photographers to create a story within his works to depict more than just the fashion. The exhibition contains over 100 images taken between 1955 to 1987, as well as a showcase of films he made on location at photo shoots. My favourite images include the iconic red nails, models and the sausages and the black and white daisy-clad portrait. The exhibition runs until the 15th March and costs just £9! For more details click here. 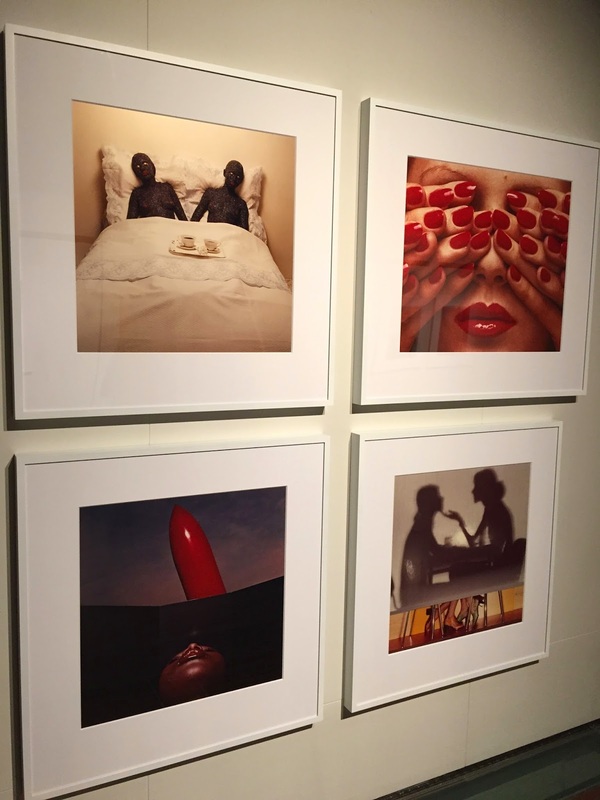 Have you visited Guy Bourdin: Image Maker?